August 1, 2014 marks the fifth death anniversary of President Cory Aquino. 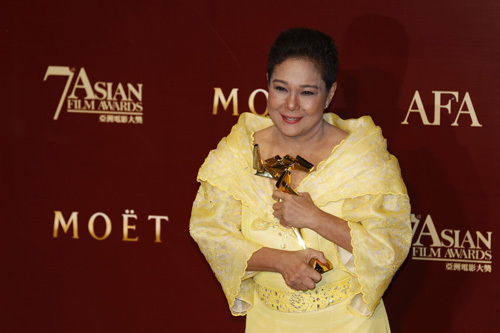 Of course, everybody knows she’s the wife of martyr Benigno S. Aquino or Ninoy and the mother of President Benigno Simeon C. Aquino III and TV host-actress multi-media queen Kris Aquino. 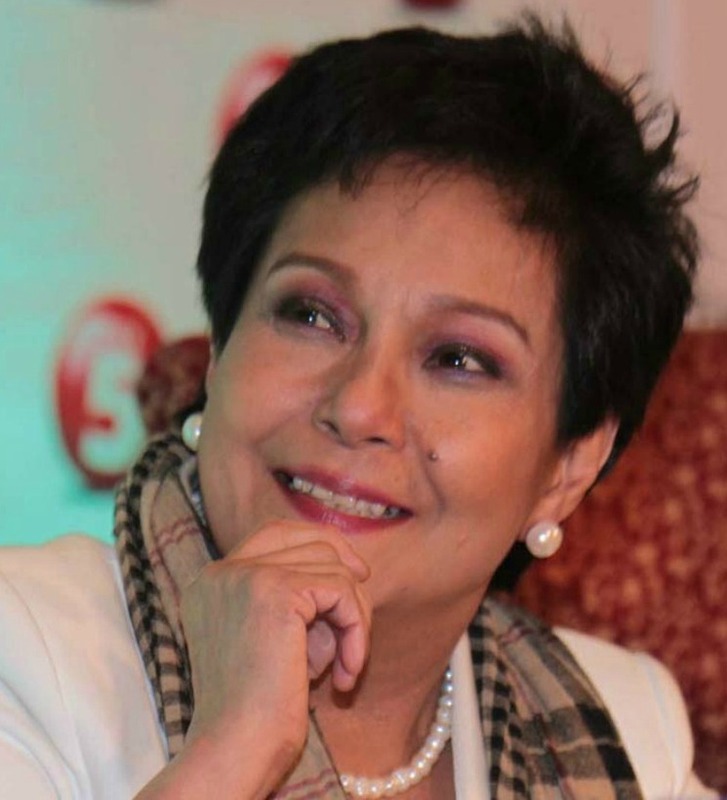 Cory’s death in 2009 caused by cancer spawned a sentimental movement that the best legacy she could leave to the nation is for only son Noynoy become the President of the country like herself. At that time, no one among the touted presidential candidates had the support of the majority. Senator Noynoy was to be Mar Roxas’ running mate, but the senator from Capiz was seen too weak to banner the opposition. 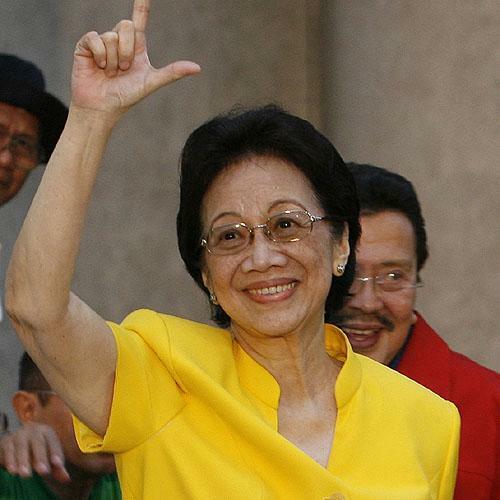 Upon the instigation of Philippine Daily Inquirer columnist Conrado De Quiros, laying out logical reasons why Noynoy should run as President and Roxas his Vice President instead, a movement was formed to push Ninoy and Cory’s son to take over the reins of government from outgoing President Gloria Macapagal Arroyo’s camp. With support coming from all directions plus the stellar push from showbiz personalities led by no less than Kris, Noynoy won with five million votes more than his closest rival, ousted-then-detained-for-plunder-but-released-via-presidential-pardon former President Joseph Estrada. 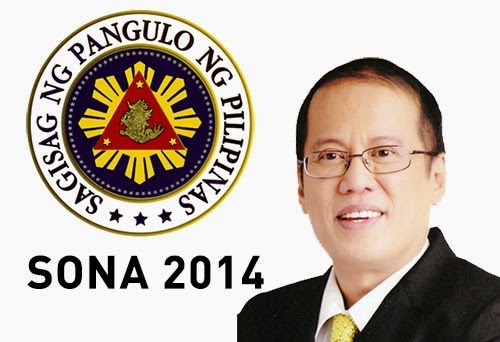 Noynoy winning the presidency instead of Erap was seen to be the biggest relief for this ever corruption-laden nation. Noynoy then became PNoy. Now on his final two years in leading government, PNoy is besieged by protests even from groups who supported him – not because he has become as corrupt as his predecessor, but because of his adamant ways of governance, i.e. poor response time to crisis and calamities like the Luneta siege and Typhoon Yolanda, bribing the Senate to impeach Chief Justice Renato Corona, tolerating to some degree the pork barrel (PDAF) funds of lawmakers, disbursing precious savings thru DAP, rejecting Nora Aunor’s proclamation as National Artist, waging war against the Supreme Court for ruling that DAP is unconstitutional and for defending instead of firing Budget Secretary Butch Abad’s for being the architect and implementer of DAP. On his second-to-the-last State of the Nation Address (SONA) on July 28, PNoy became emotional towards the end of his speech. He mentioned that it’s his second lease of life and he could not remove from his mind the dangers he’s facing. He said that whenever he goes up onstage, he could not stop thinking if it’s his last day alive, if someone could have successfully implanted a bomb (to kill him). The mention of his parents had his siblings cry, especially Kris. 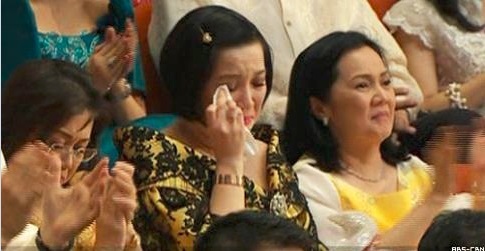 Kris crying during the SONA made headlines. People were wondering why and bashers again have a great time cajoling the famous presidential daughter-turned-presidential sister. Explaining her emotions at that moment, Kris told Abunda & Aquino Tonight co-host Boy Abunda that it was PNoy’s tackling of his mortality that brought her to tears. “I don’t want to face his mortality,” she said. Their father was killed on August 21, 1983. 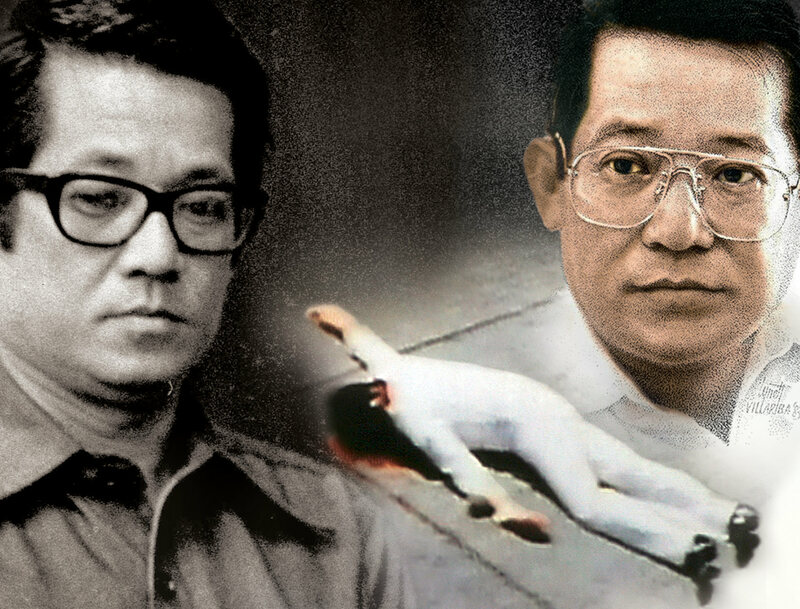 Public outcry over his assassination shoved Ferdinand E. Marcos out of power and installed their mother to become Philippines’ first woman president. Eighteen months into the presidency of their mother, on August 28, 1987, rebel soldiers led by Gregorio Honasan (who has been elected senator three times) staged an unsuccessful coup d’etat attempting to siege Malacang. 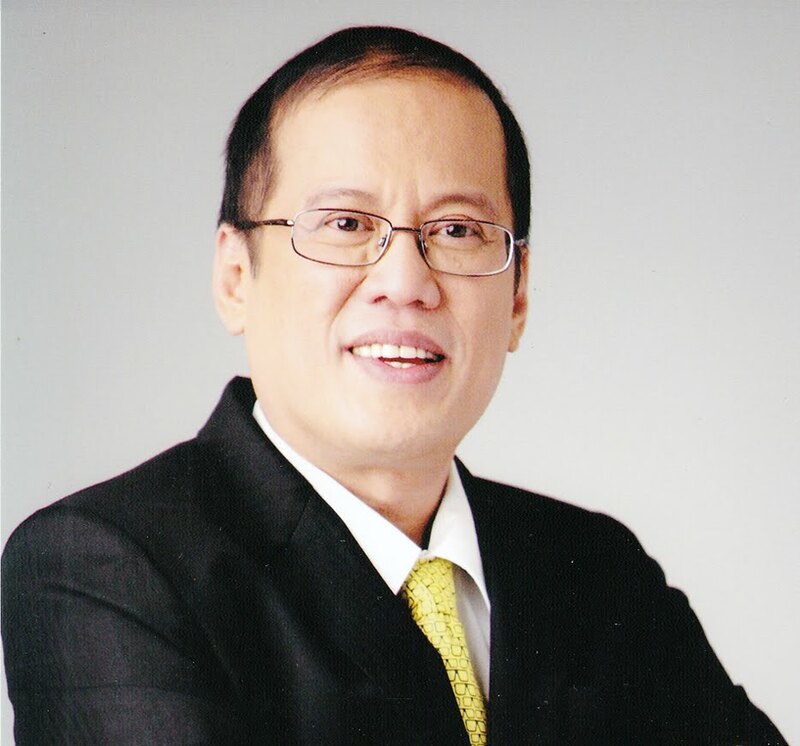 Noynoy, who was then two blocks from the Palace, was fired by the rebel soldiers, hitting him with five bullets, one of which is still lodged in his neck. Three of his four security escorts were killed and the other was severely wounded protecting him. Kris recounted that she advised their elder sister Ballsy not to cry (“Ate, smile, don’t cry”) but without her knowing it was she who was crying. Kris asked the people to continue praying for PNoy. 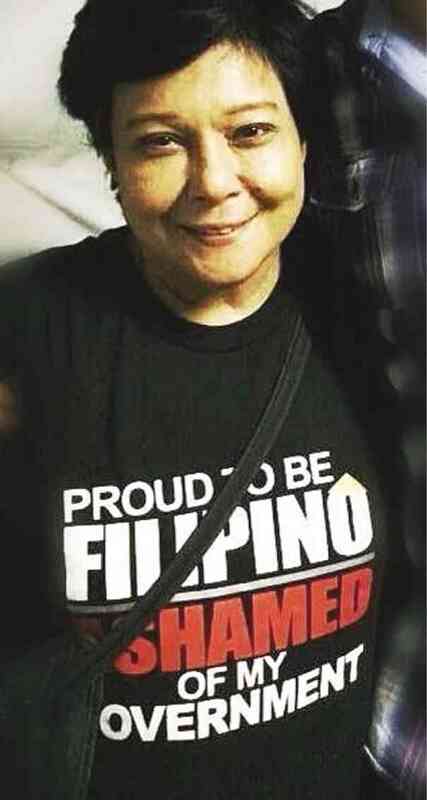 She also asked Filipinos to pray for PNoy’s safety and happiness, that after 2016 there’s still a good life for him. In Chinese calendar, August is the Ghost Month. 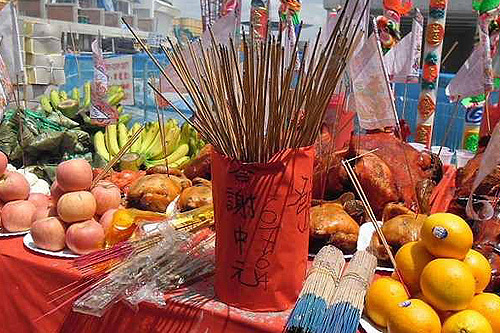 This year, it started July 27 and ends on August 24, with the spirits arriving August 10. It’s inauspicious to do business in August, many believe so. “I really don’t like Ghost Month. I never do well when August hits. I can’t seem to sell anything. 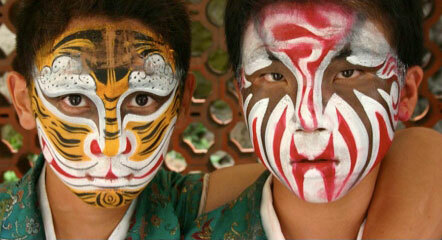 The Chinese won’t buy and some Filipinos have been influenced by it,” said one Chinese trader. 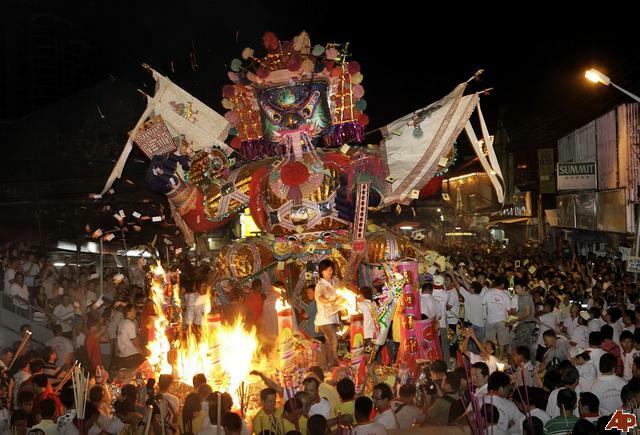 One believer of this Chinese dogma and who had been practicing it all through his life explained that the Ghost Month is like the Halloween legend when the spirits come to the land of the living to visit, when the veil between the worlds is weakest. The reason behind is because spirits tend to pull others with them, so they have companion to go home. Furthermore, it is not a good idea to begin business or sign contracts at this time. 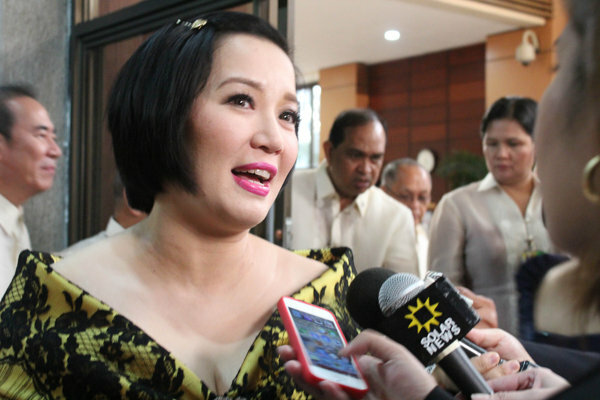 Jumping the Gun on Herbert: Kris Aquino goes from Presidential daughter to Presidential sister to First Lady? 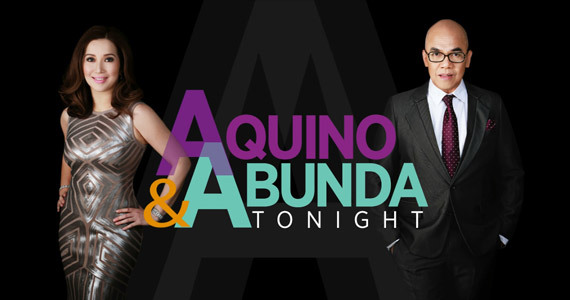 In a carefully crafted statement she read on her show with Boy Abunda, Aquino & Abunda Tonight, on ABS-CBN on Monday, Kris Aquino admitted after so much speculation that, yes, she and Quezon City Mayor Herbert Bautista are now a couple. Saying that the statement was coming from both of them, she promised that it was the first and last time for her to talk about the blooming relationship, to which Abunda teased Kris about a looming marriage. “Ito po ang una at huling pagkakataon na pag-uusapan ko si Mayor Herbert Bautista sa puntong ito ng buhay namin, whether in my shows, interviews or my personal social media posts. “I promised that our relationship won’t be a distraction in his obligations to the three million residents he took an oath of office to serve. “He has given more than 25 years of dedicated public service and my respect for him and his office is such that I don’t want to add stress but, hopefully, give him inspiration. “I am 43, and on May 12, he will be 46. I am sure all of you who are watching right now will agree when I state that staying together, that choosing to love one another requires much day-to-day effort. In her tone, the former presidential daughter-turned presidential sister said that her relationship with the actor-politician, though still in progress, will be for keeps. “Herbert and I are partners in either the failure or success of our being together. And we can strengthen what we have by allowing ourselves to have a chance at forever by keeping quiet and private about what is here and now. “We are a work in progress and it’s a joint project that both of us are happily undertaking with maturity, respect and commitment. The TV host-actress also revealed that Mayor Bautista (whose nickname is Bistek) asked permission from her brother, President PNoy. 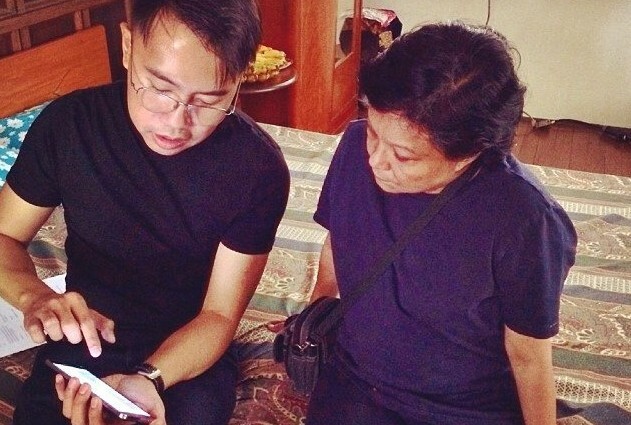 The President first thought his sister and the mayor may be doing a project together in Quezon City. It turned out that Herbert was asking to date Kris (or in Tagalog, nagpapaalam para manligaw). 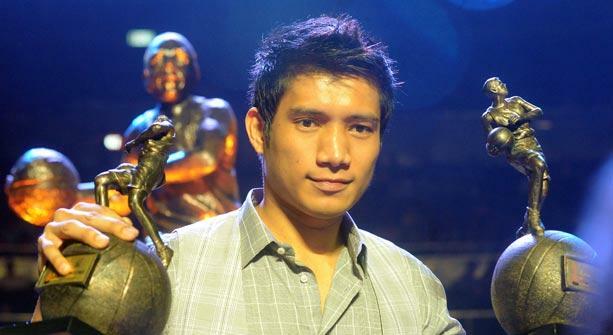 Herbert has two kids by Tates Gana while Kris has two sons—Josh (by Phillip Salvador) and Bimby (by James Yap, whom she married, got separated from and the marriage got annulled two years ago). James gave a clue about Kris’ newfound love when he said an interview that their son Bimby told him who it was—a politician. Her Instagram post of family dinner with Herbert at the head of the table was a given. Honesty could have triggered Kris to come out in the open to end speculations as she’s known for this virtue. Reactions to her revelation vary. Some laughing their heart out, others smirking, a lot wishing her good luck on her lovelife, and there were also those who didn’t care. Kris’ breakup with then Paranaque City Mayor Joey Marquez became a sensation as she said on national TV that she contracted venereal disease from the actor-comedian. 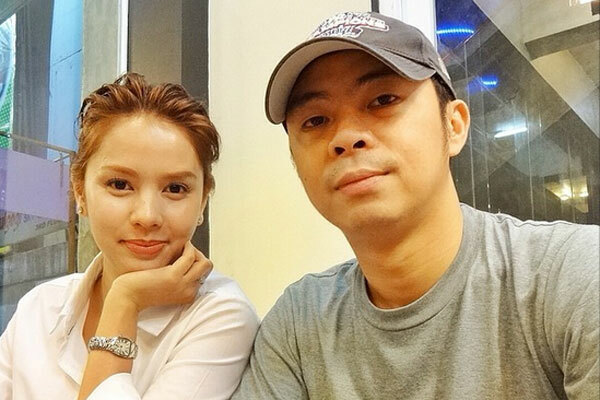 As it is now, her relationship with the Quezon City Mayor has also become a sensation, more so in social media, spawning a name for the tandem as Kristek. “Honestly, gusto kong maging happy for Kris Aquino and Herbert Bautista, dahil pareho kong mahal yan. Ninang at ninong sila ng 12yo daughter ko. “Kaso, kumare ko rin at mahal ko din si Tates na ina ng dalawang anak ni Bistek. “Kaya gustuhin ko mang maging happy for them 100%, hindi ko magawa. “Pero kahit pa siguro ano ang maging reaksyon ko eh does it matter to them? Hindi naman siguro. 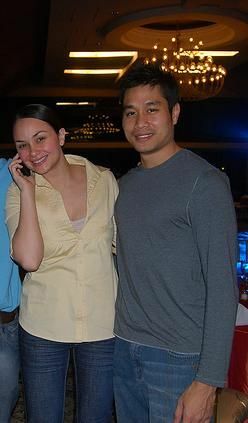 “Kaya kung happy man sina Mareng Kris at Herbert, ituloy lang nila. “After all, sila naman ang makapagbibigay sa mga sarili ng ikaliligaya nila, hindi naman ang ibang tao. “So manahimik ka na dyan, Ogie Diaz. The union of Kris and Herbert could spell the re-shaping of the political landscape in the nearest future. Two years into the national elections, the Liberal Party has no strong contender to the Presidency yet. Although Mar Roxas (current DILG secretary, former DOTC secretary and losing Vice Presidential candidate) is touted as PNoy’s successor, his poor handling of the crisis brought about by Super Typhoon Yolanda virtually ended whatever clout he had with the electorate. Add to that the hateful stance of his wife Korina Sanchez against the real-time on-site reporting of Anderson Cooper of CNN. Politics in 2016 and beyond will be defined by social media. Certainly, those with strong links have the advantage. Vice President Jejomar Binay may think he has the upperhand in the coming presidential elections, but if the barrage of comments on social media against him, his daughter, his son, his wife—in other words, his entrenched political dynasty (the same issue why he was in the forefront against Marcos)—is the basis, people would rather have someone who is not arrogant, not greedy for power and no (glaring) history of graft and corruption to be the next President. It’s unthinkable, too, that people would allow PDAF kickbackers Sen. Jinggoy Estrada and Sen. Bong Revilla to be elected to the highest position in government. There could still be a big chunk of Marcos loyalists among the electorate but majority won’t elect another Marcos into office. Not at this time, at least. Now, for the ambitious lot—like Allan Peter Cayetano and Manny Villar—they should know that from Manuel Quezon (except for Manuel Roxas and Elpidio Quirino, since Sergio Osmena did not campaign for re-election anymore) until now, only those with the letters OS or ON in their names are elected President in this country. Take note of this: Ramon Magsaysay. Carlos Garcia. Diosdado Macapagal. Ferdinand Marcos. 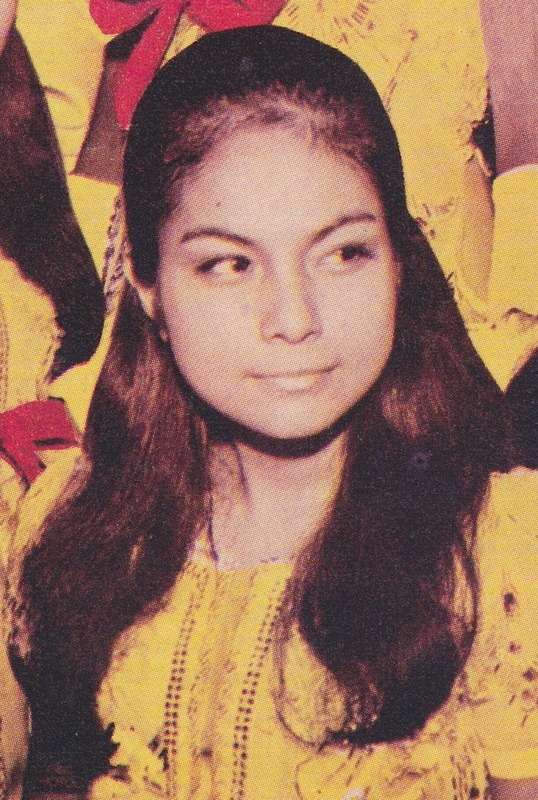 Corazon Aquino. Fidel Ramos. Joseph Estrada. 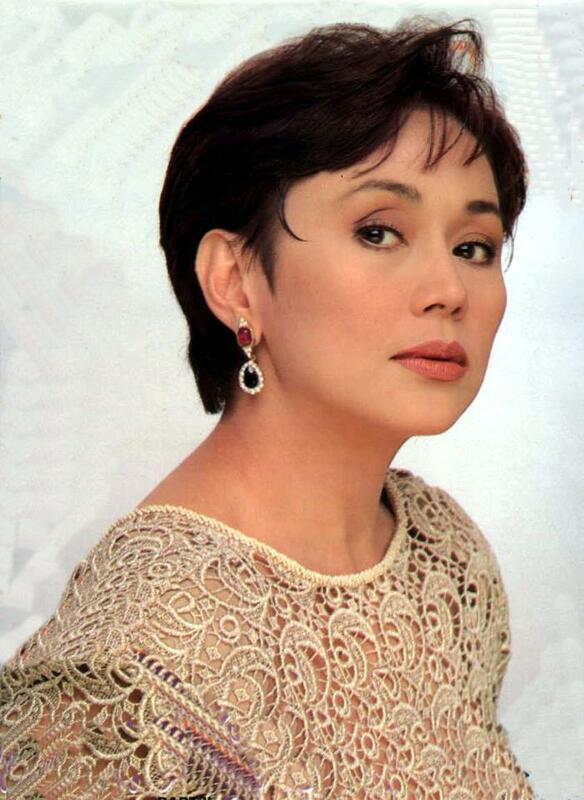 Gloria Macapagal-Arroyo. 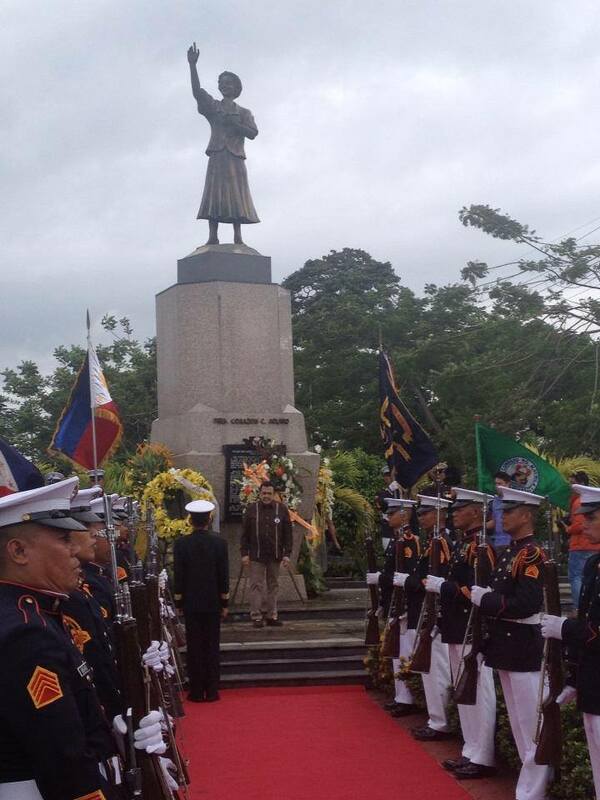 Benigno Simeon Aquino III. For female Presidents, it’s with the letters ON or OR (Corazon, Gloria). Becoming a President is not an ambition to fulfill, rather it is destiny. Jumping the gun, the real name of Bistek is Herbert Constantine Maclang Bautista. There’s the ON in the second name, just like PNoy’s Benigno Simeon. As it’s destiny, Kris, having been a Presidential daughter, and now Presidential sister, may become the First Lady sooner (2016) or later (2022). 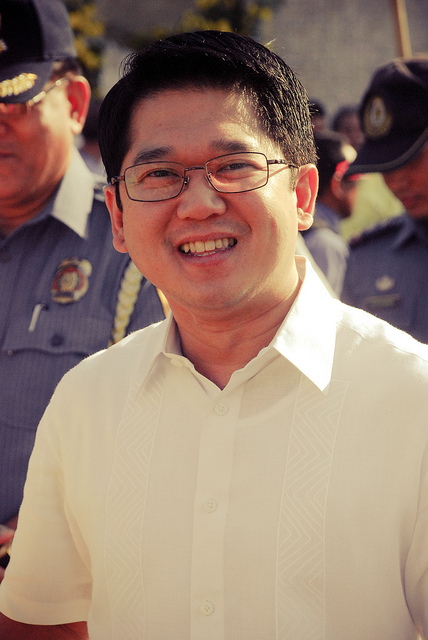 Herbert does not have a damaged reputation like the Binays. 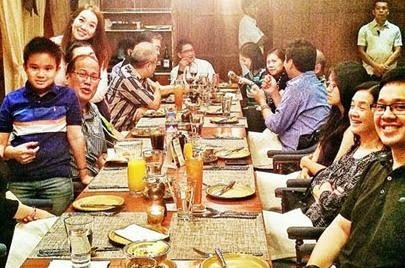 His demeanor of having been issued a ticket for beating the red light (with no escorts at that time) and rewarding the traffic enforcer for doing his job was a far cry from the highly publicized brush of Makati Mayor Junjun Binay and his escorts with the security guards of a posh village in December last year. 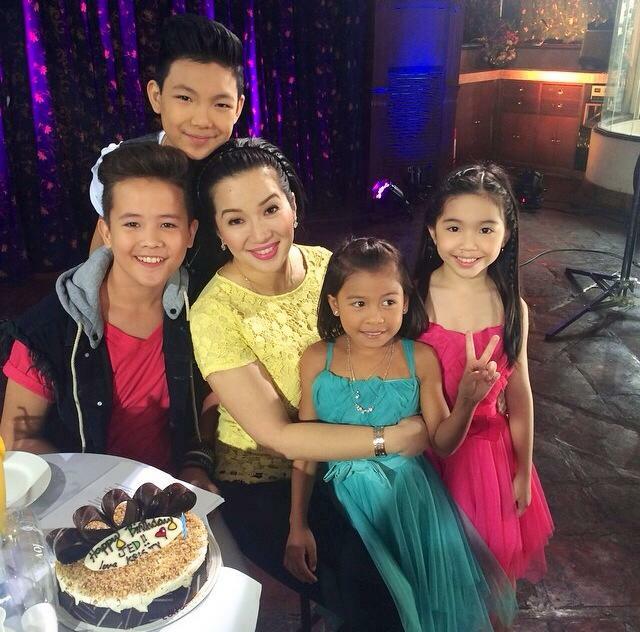 The jigsaw puzzle pieces are coming together—for Kris Aquino.